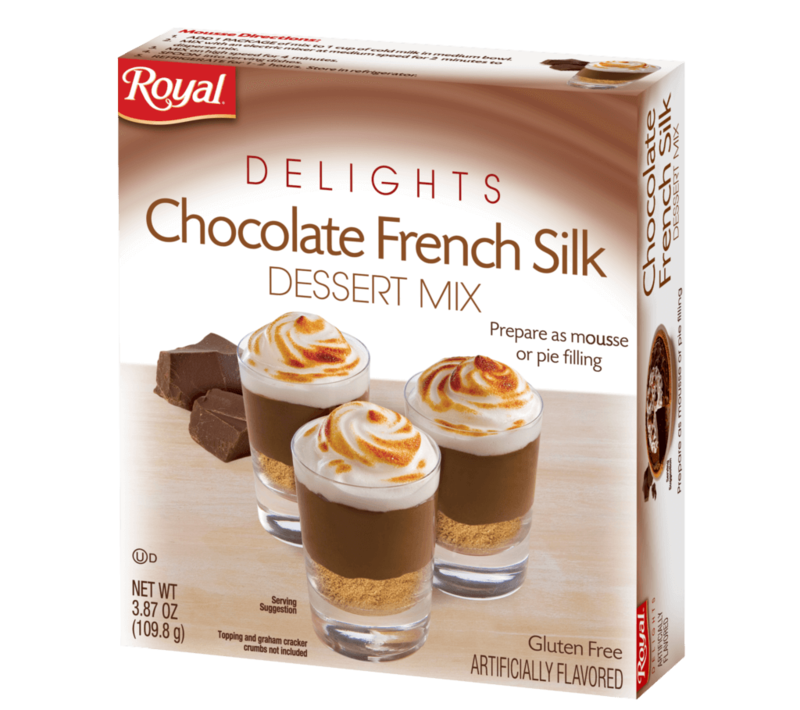 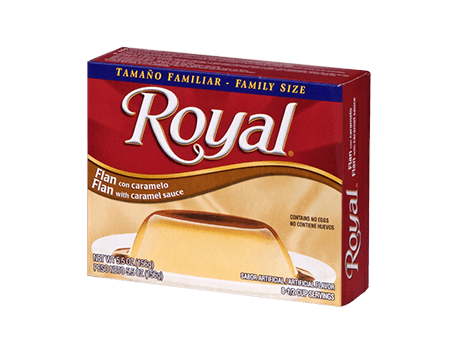 Chocolate lovers everywhere can rejoice now that Royal Delights Chocolate French Silk Dessert Mix is here. 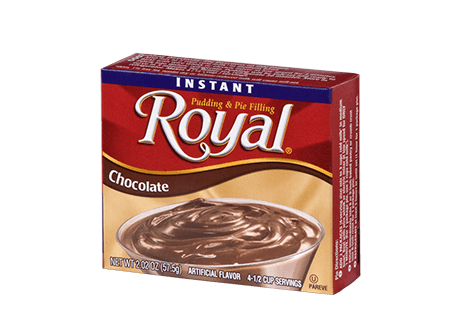 This delectable whipped mix is a great way for one to indulge when that sweet tooth craving kicks in! 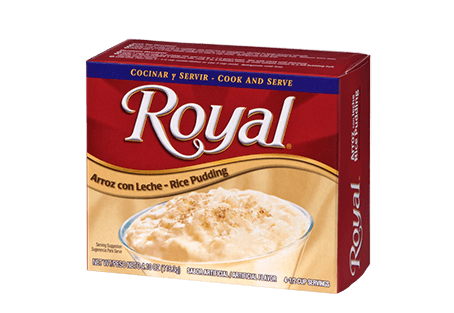 SUGAR, PALM KERNEL OIL, CORN SYRUP SOLIDS, COCOA (PROCESSED WITH ALKALI), ARTIFICIAL FLAVORS, MODIFIED FOOD STARCH, CONTAINS 2% OR LESS OF THE FOLLOWING: PROPYLENE GLYCOL MONOSTEARATE, SODIUM CASEINATE (CONTAINS MILK), ACETYLATED MONOGLYCERIDES, TETRASODIUM PYROPHOSPHATE, MONO AND DIGLYCERIDES, MICROCRYSTALLINE CELLULOSE, SODIUM CARBOXYMETHYL CELLULOSE, RED 40, YELLOW 5, BLUE 1.